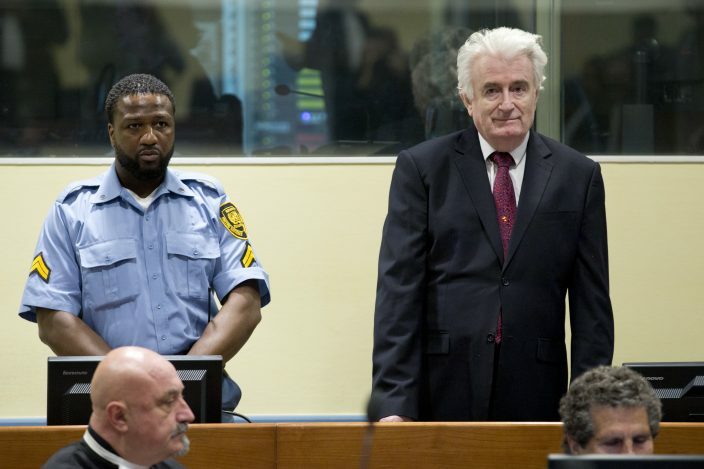 Gathered in a memorial center near this eastern Bosnian town that was the scene of Europe's worst carnage since World War II, many wept and applauded as United Nations appeals judges in the Hague, Netherlands, increased Karadzic's sentence from 40 years to life imprisonment on Wednesday. 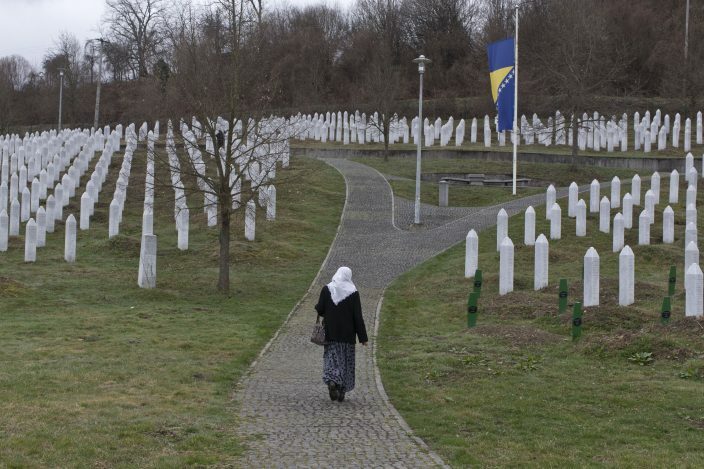 But while Bosnia's Muslims hailed the ruling as bringing at least some justice for Karadzic's victims, Serbs in Bosnia remained defiant, most of them stressing that the ruling is yet more proof that the United Nations judges are unfair. The contrasting reactions reflect persisting divisions in Bosnia, long after the country's 1992-95 war ended. 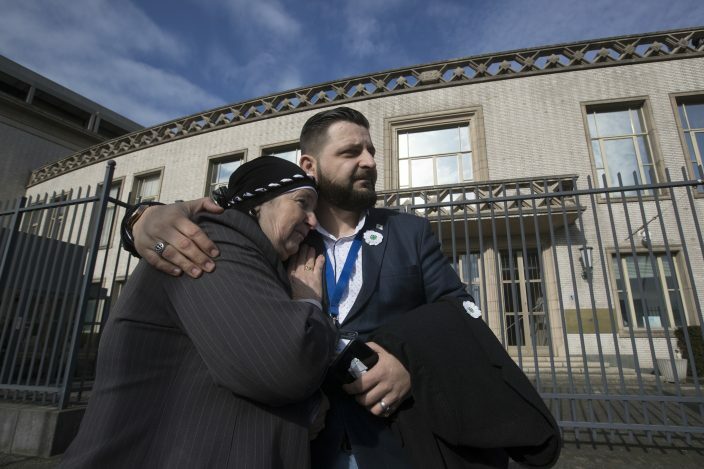 The ruling was a "complete injustice for Serbs, for our history," declared Gradimir Miladinovic, from the Bosnian Serb town of Pale, the Bosnian Serb wartime stronghold outside Sarajevo. "He (Karadzic) was our president and he remains our president." Bosnian Serb Prime Minister Radovan Viskovic complained that "no one has been held responsible for the crimes against Serbs," while Karadzic's Serb Democratic Party said the Hague court's only goal was "vilification of the Serb people." The verdict, the party insisted, is "baseless and scandalously unjust." 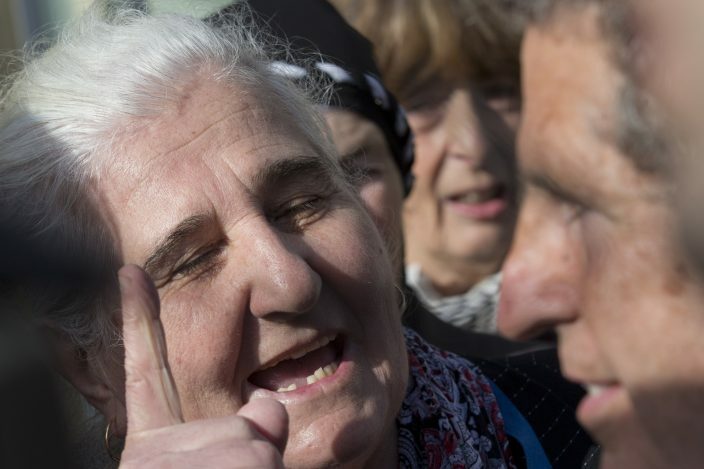 The Serb member of Bosnia's multi-ethnic presidency, Milorad Dodik, described Wednesday's ruling as "arrogant and cynical." 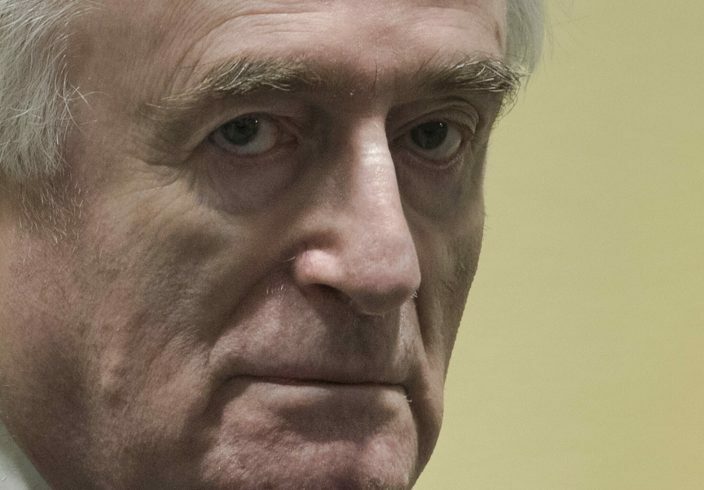 Karadzic was one of the chief architects of the devastation of Bosnia's war. He and wartime commander Gen. Ratko Mladic were convicted of genocide in the Srebrenica massacre, when Serb forces slaughtered some 8,000 Muslim men and boys in 1995. 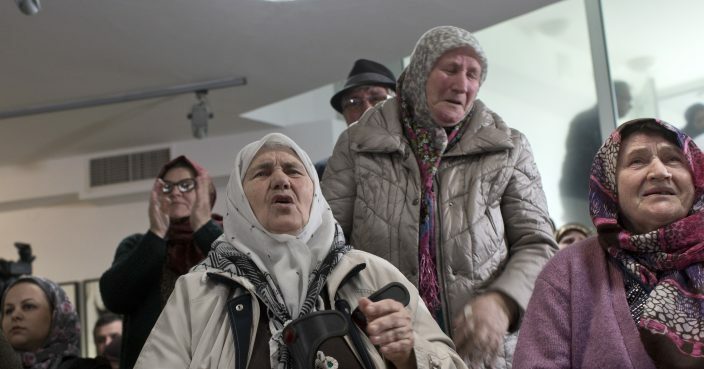 He was also convicted of other war crimes committed during the 1992-95 war that killed some 100,000 people — including the years-long shelling and siege of Sarajevo. 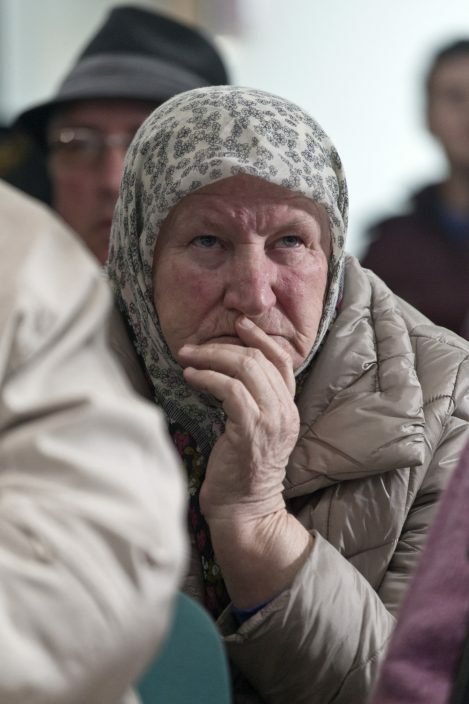 Relatives of the war's victims expressed relief. 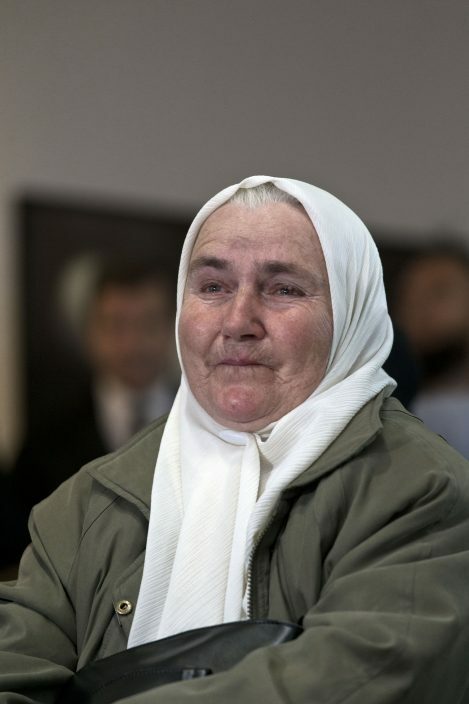 "I am glad that I lasted long enough to see justice being served," said Fazila Efendic, whose husband and son were among the 8,000 Muslim men and boys killed in Srebrenica. "He (Karadzic) got what I expected, what he deserved, what is right." Bosnia's war ended in a U.S.-brokered peace agreement that formed a Muslim-Croat and a Bosnian Serb entity in Bosnia, joined in a loose common government. International officials in Bosnia urged the former foes to respect the ruling from The Hague and move on along the path of reconciliation.